ABS Ball Valve - 1.5"
Home PageProductsPool Heating - AccessoriesPool Water Pipe - AccessoriesBall Valve - ABS 1.5"
Ball Valve - 1.5". 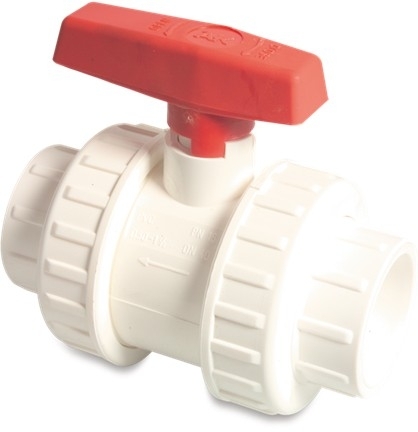 This ABS material ball valve can be used with all out 1.5" ABS plastic pipes. The ball valve has a glue socket connection at both bends to glue the ABS pipe into. Connection is via solvent glue.